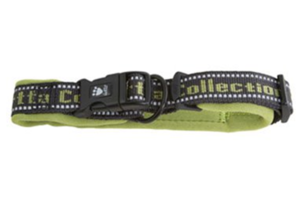 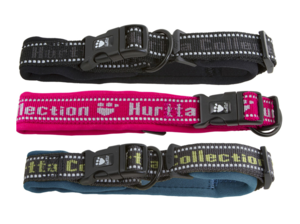 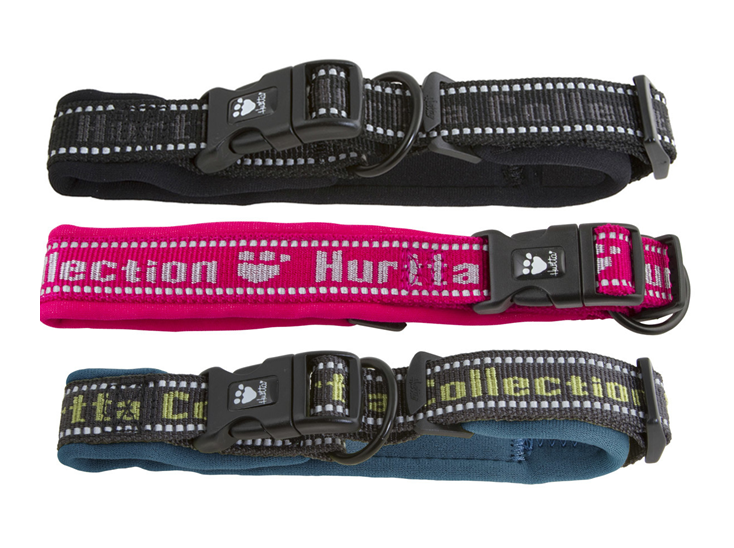 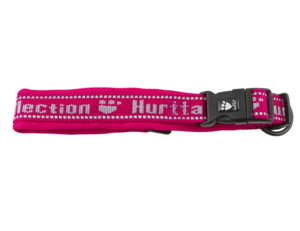 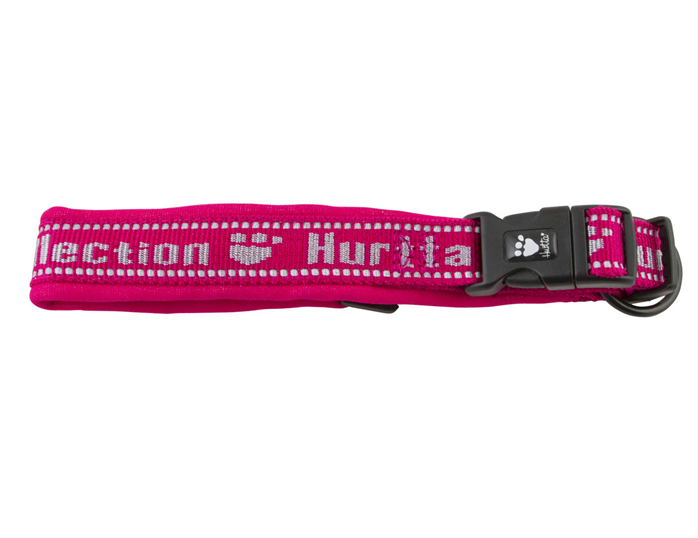 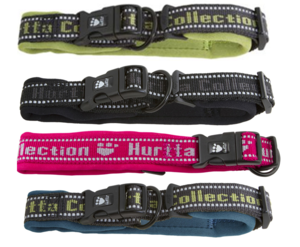 The Hurtta Outdoors Padded Collar is specially designed with your dog's comfort in mind. 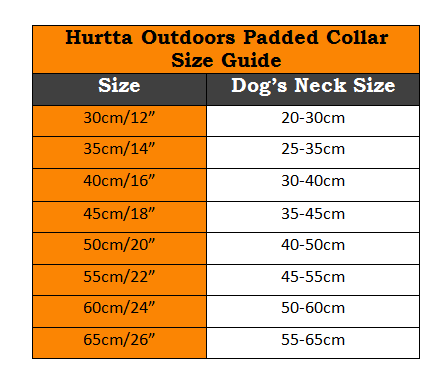 The Hurtta Outdoors Padded Collar is made with neoprene padding for comfort and prevents rubbing and chaffing for those with sensitive skin. Its quick drying properties make it ideal for active dogs and the ergonomic design distributes the load evenly protecting the dog's neck and throat area from excessive pressure when pulling. 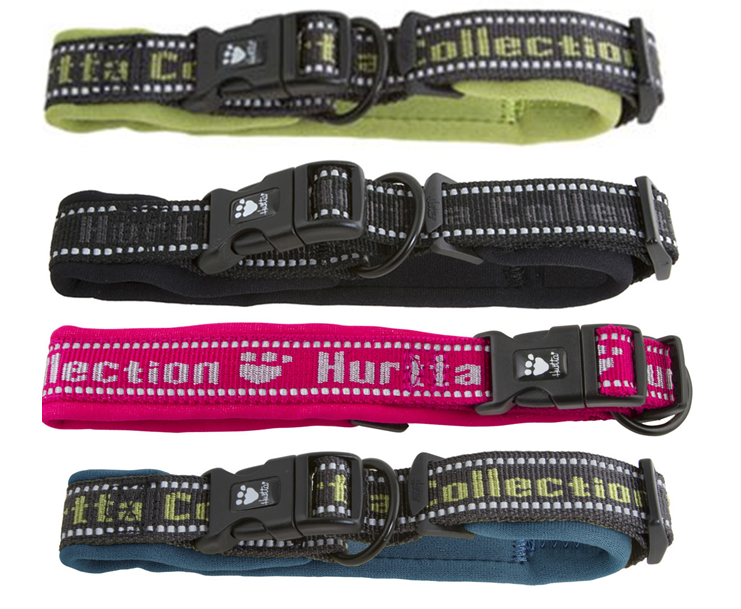 The safety and adjustability of the Hurtta Outdoors Padded Collars make them an excellent choice. 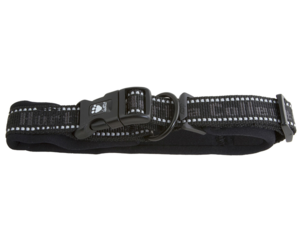 Due to the design of the safety lock mechanism, the stress caused by pulling is not placed on the clip buckle, improving the pulling strength of the collar. The collar structure allows for the extension of the padded section without compromising adjustability.